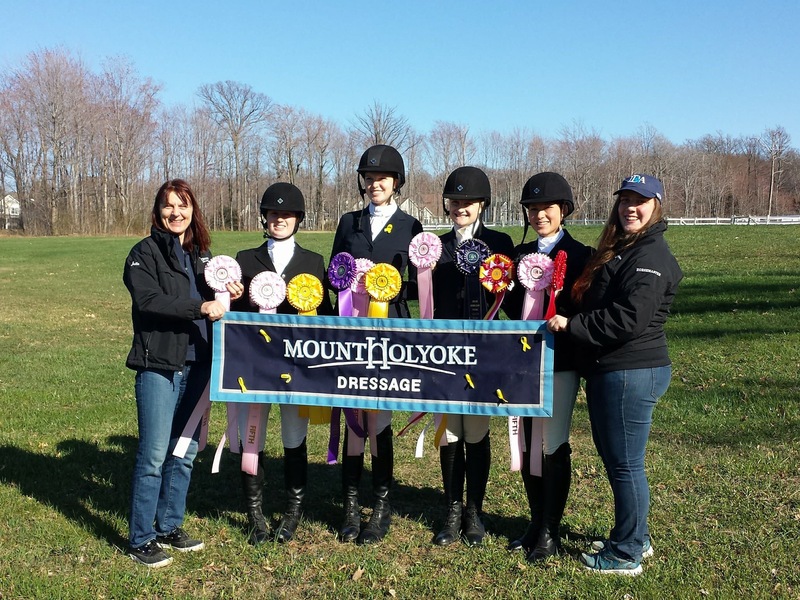 Dressage is a club sport at Mount Holyoke College. 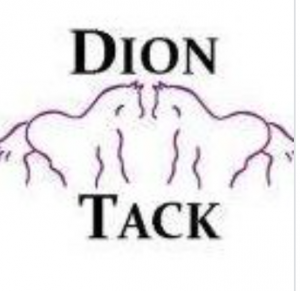 The dressage team is a member of the Intercollegiate Dressage Association (IDA), Region B. Our team has won National Champion honors at Nationals five times (2002, 2003, 2004, 2008, and 2013), and has won Reserve National Champion honors three times (2005, 2007, and 2017). Many of our riders have also earned regional and national individual titles. We are a fun and hard working group of students from diverse backgrounds who are passionate about riding and all aspects of horse care. Please click on the tabs above to learn more about our team! Like us on Facebook and follow us on Instagram for the most recent updates!